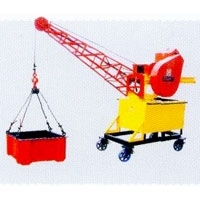 Mini Crane is multi-purpose lifting equipment that finds various applications in different sectors for lifting and carrying heavy goods. 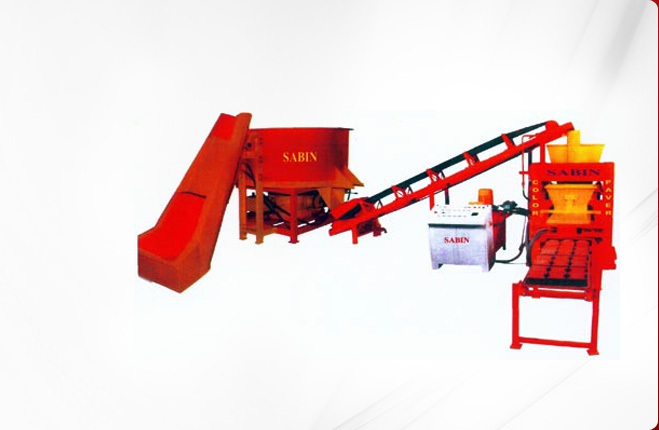 We, Sabin Enterprises is the leading Mini Crane Manufacturers, manufacture high performance Mini Crane with a wide array of features. 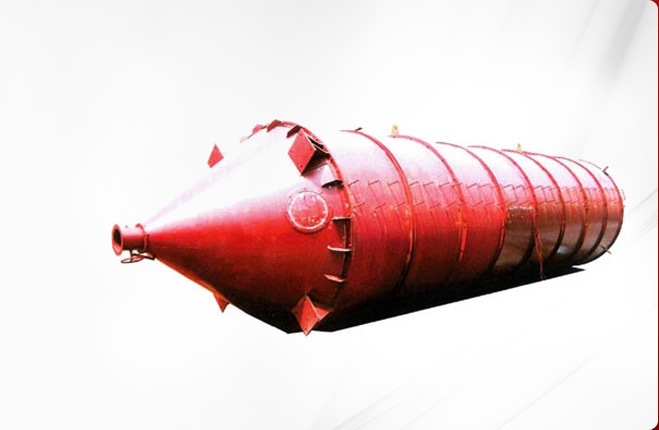 We offer three types of cranes that come with special features and the speed range varies from 18 to 300m per min according to different models. 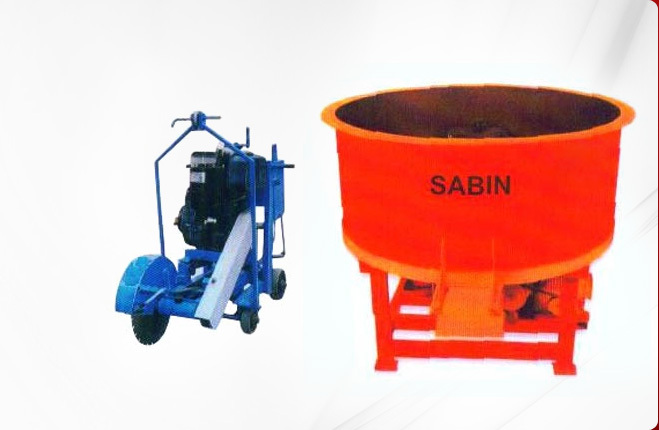 Sparrow Mini Crane is one such type of Mini Crane that comes with a winch, which can be friction roller driven or gear box driven. 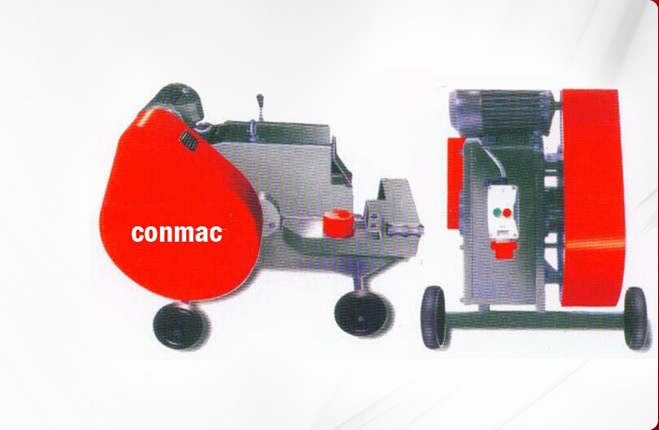 As per the needs of the customers, Mini Cranes come with a friction lining or electromagnetic breaks. 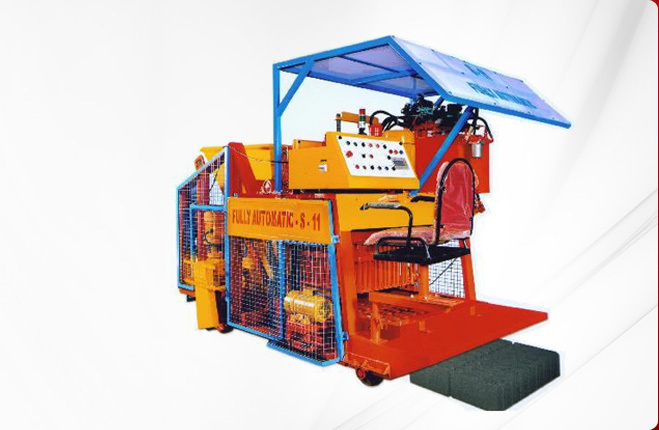 Our Hydraulic Mini Crane is highly acclaimed in the industry making us one of the most reliable Mini Crane Manufacturer in Mumbai, Maharashtra.